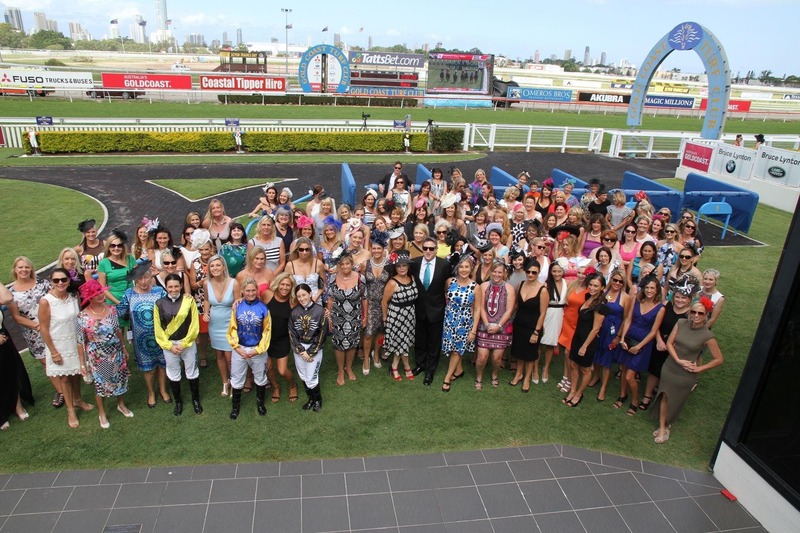 Girls on Tour Raceday party is back on Saturday April 6. All Ladies are welcome to join in the fun, so come and kick up your heels and enjoy a superb grazing seafood buffet; a 5-hour premium beverage package (with Chandon, wine, Woodford Thoroughbred Cocktail on tap, Chambord Cocktail on tap and a Midori Pine Lime Cocktail on arrival! ); raffles, prizes, dancing and more.